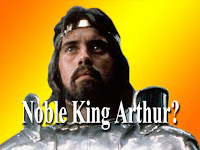 Post Cards From the Past: Noble King Arthur? 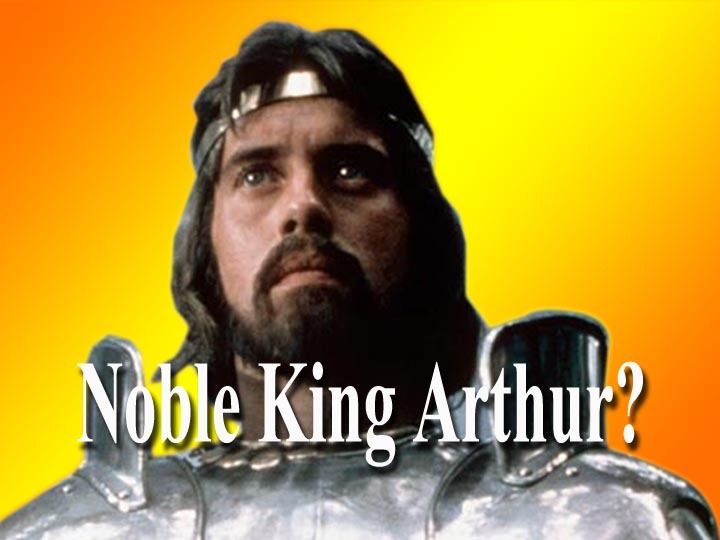 Here is a Fun Fact that seems to be omitted from modern King Arthur movies and versions of the legend. In Malory's rendition the noble king shared his bed with his sister Morgause and she gave birth to an incestuous son, Modred. When Merlin foresaw the trouble Modred would cause, he advised Arthur to murder the child. But there was a snag. They did not know which child in the realm was Modred. They only knew his birthday. 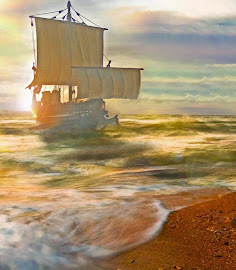 So they devised a plan to round up all the children born on that day, place them in a boat, set it adrift on the sea, and sink it. 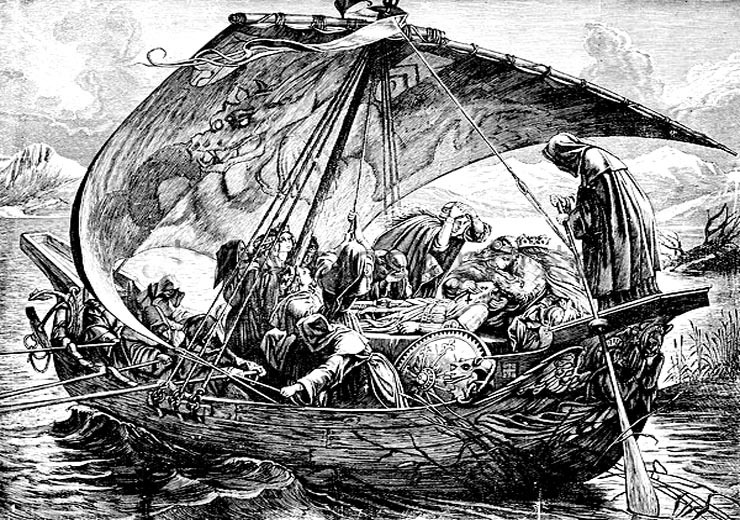 All the children drowned, save one, Modred, who managed to survive to be the bane of Arthur's existence. Perhaps justly so.